From £1,636 to £1,924, incl VAT, self-catering. 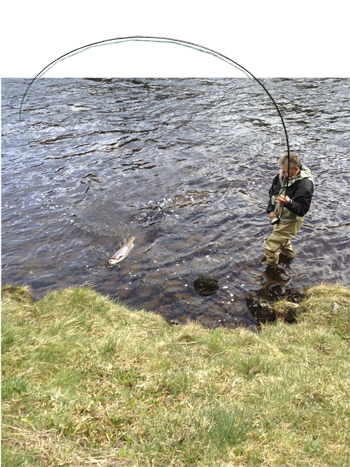 Stags £450; fishing from £50 per rod per day to £235 per rod per day. Next to Balmoral, Glen Tanar offers covetable fishing on the River Dee. Birkelunn is ideally situated for fishing on the Headinch & Cambus O’May beat, a double bank with a gillie available all year, four rods in the summer and three in the spring. The estate has fishing on three other Dee beats and there is some limited stalking for red deer and roe bucks. The estate tweed is most dashing. Sporting romantics can take Rowan Cottage (sleeps two, £315-£450) for the week.